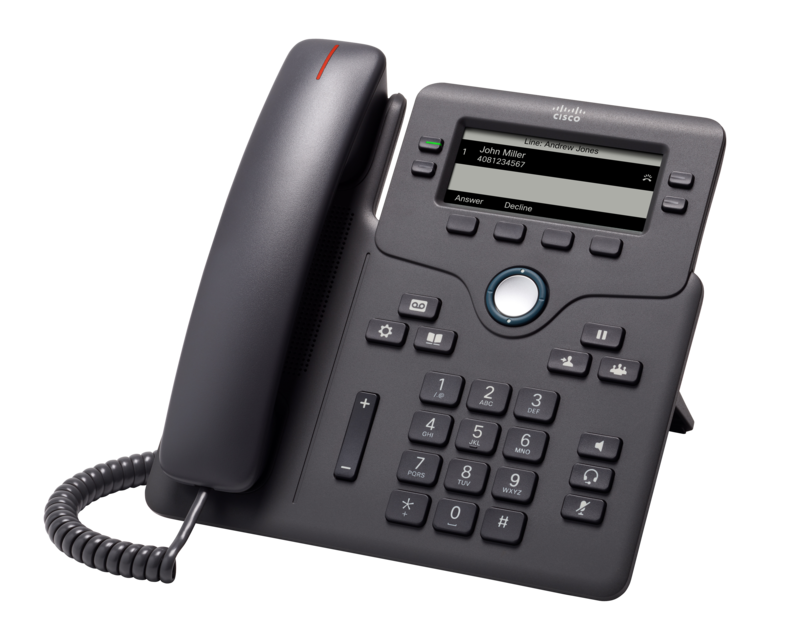 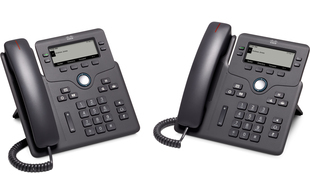 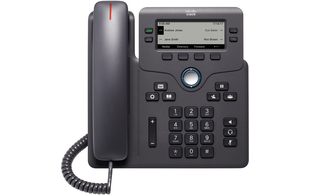 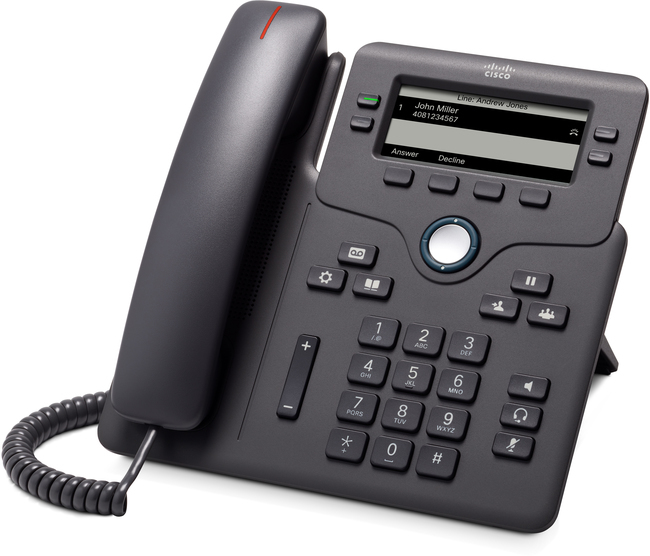 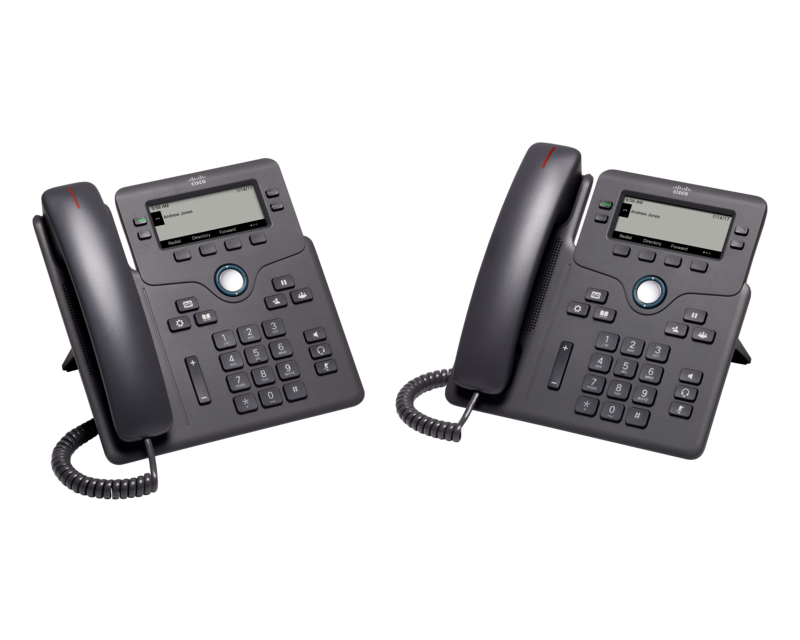 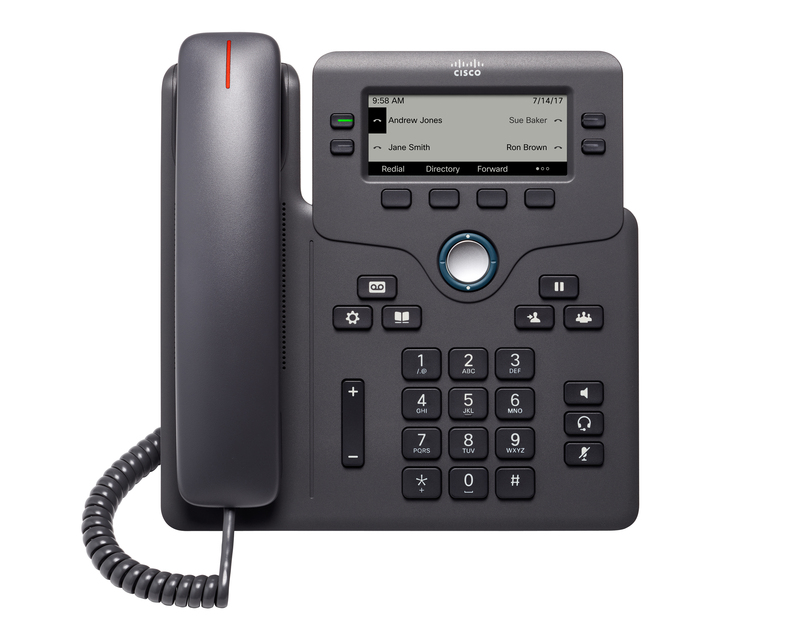 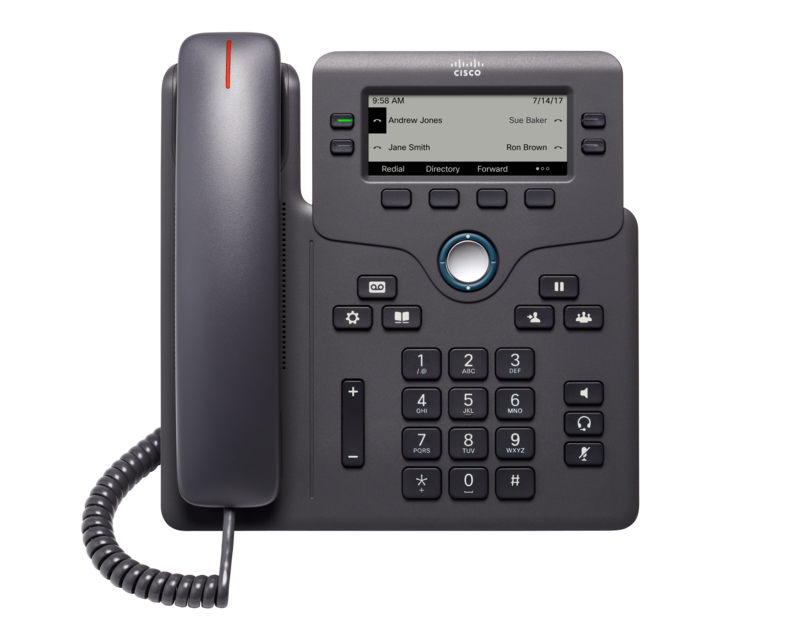 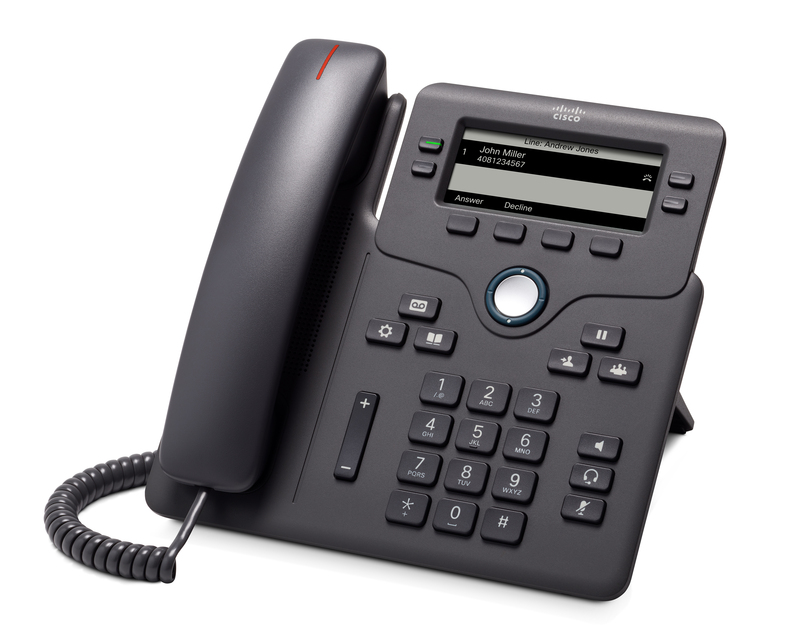 The Cisco 6851 offers a budget-friendly, easy to use IP desk phone with multiplatform support for third-party hosted deployments. 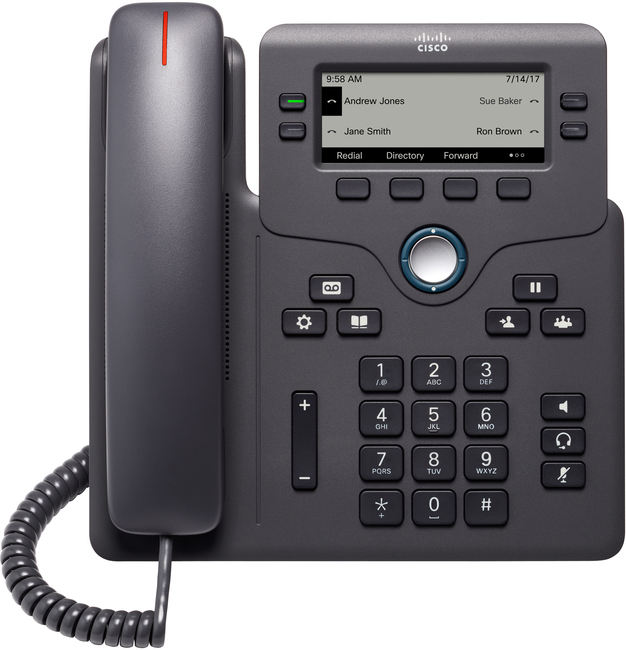 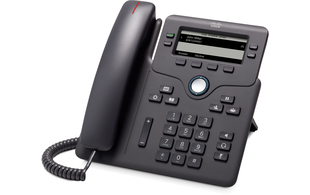 Featuring an attractive ergonomic design and Gigabit Ethernet connection as standard, the 6851 offers a reliable, secure device with a range of features including programmable line keys, tri-colour LEDs for waiting/incoming call indication and a 3.5" greyscale display with white backlighting for easy reading. 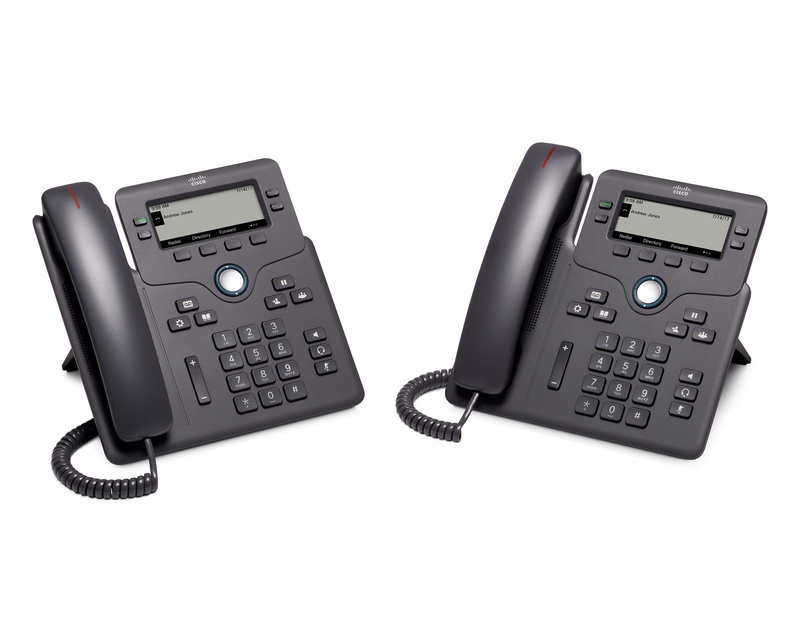 Offering a more advanced device in the 6800 range, the 6851 also supports the use of EHS adaptors for a wider variety of compatible headsets and connection via PoE.